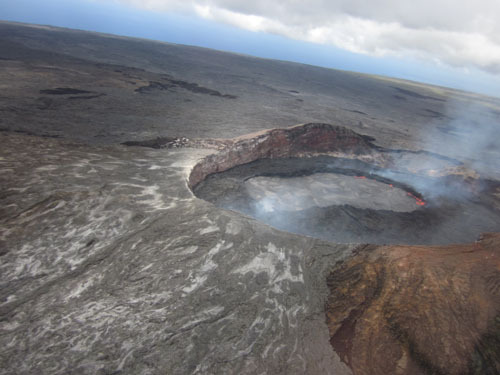 Active volcano: Puu Oo Crater (lava has already reached the sea). 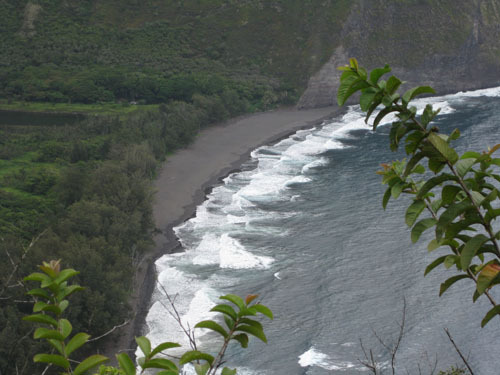 Waipio Valley (beautiful black sand beach). 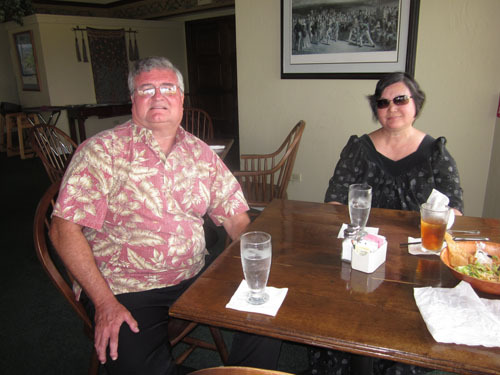 Our friend, C0hiba, treated us to lunch in Waikoloa and took our picture. (He didn’t want me to take his photo. Too bad!) Mahalo, C0hiba! Let’s keep in touch. DAVID AND I WISH ALL OF OUR FRIENDS AND FAMILY A VERY MERRY CHRISTMAS! Or as we say in Hawaiian: MELE KALIKIMAKA! This entry was posted on December 24, 2011 at 4:59 am and is filed under Uncategorized. You can follow any responses to this entry through the RSS 2.0 feed. You can leave a response, or trackback from your own site. Beautiful Pics. Merry Christmas to you and the family.Have a wonderful vacation. Love the pics; thank you. Beautiful captures, Gigi! Wishing you and your family a very beautiful and Merry Christmas! A very merry Christmas to you, David and your beautiful family! You sure have had an eventful year. 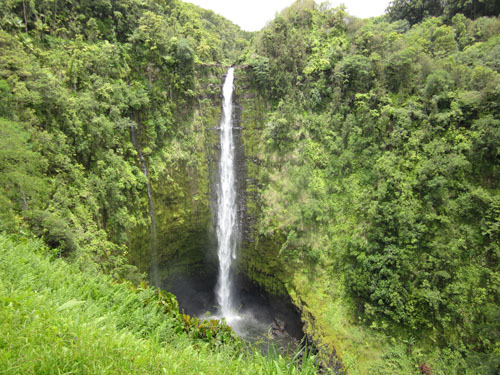 OH –how i LOVE that waterfall… We hope to get to Hawaii someday to check out the waterfalls…. Gorgeous!!!! That’s some vacation, lovely photos! Great photos. I would like to experience Christmas in paradise some day. Hawaii sounds so exotic. It is so far from where I live, it is on the other side of the globe. We are just starting to celebrate Christmas morning here on the east coast of the U.S.
Merry Christmas and a Happy New Year to you too Gigi. Those photos bring back memories, especially the waterfall. I have cousins living on the Big Island, but I can’t tell you their last name because they combined last names when they married (so confusing). Merry Christmas, Gigi and David! Merry Christmas Gigi and David, and A Very Happy New Year! 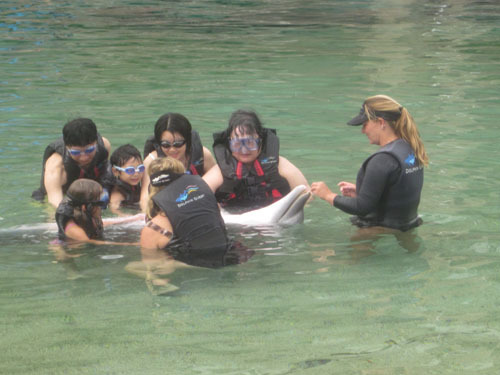 Lovely photos to share with us from your holiday, thank you.